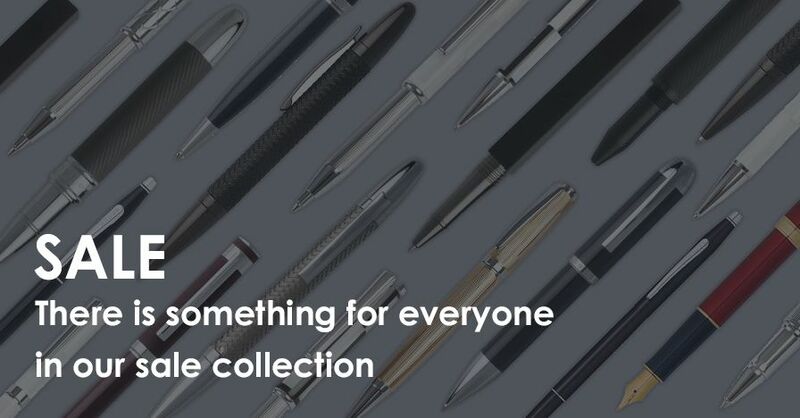 What is The Pen Shop Platinum Club? 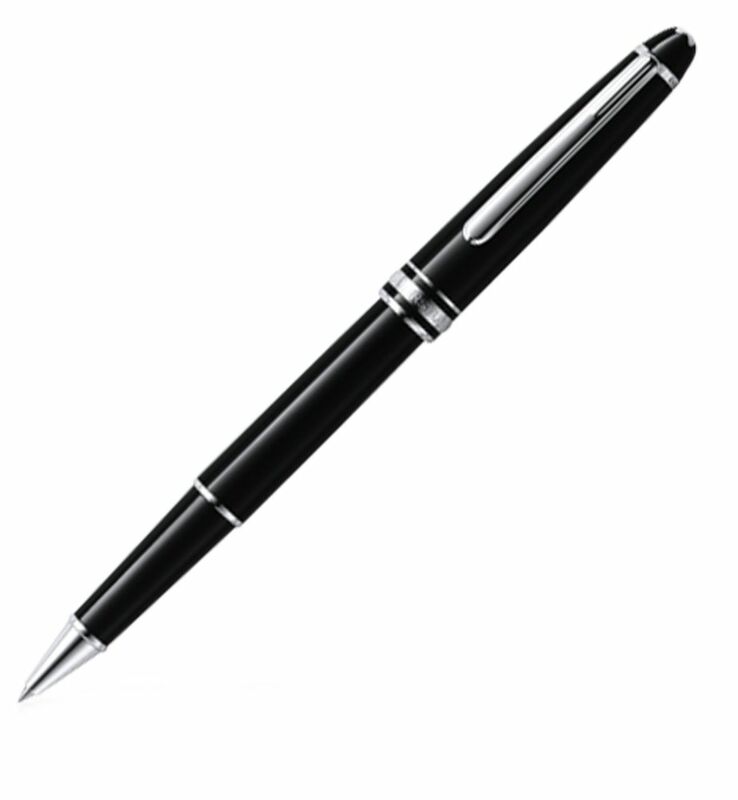 As a member of The Platinum Club, you join thousands of writing enthusiasts from around the world. 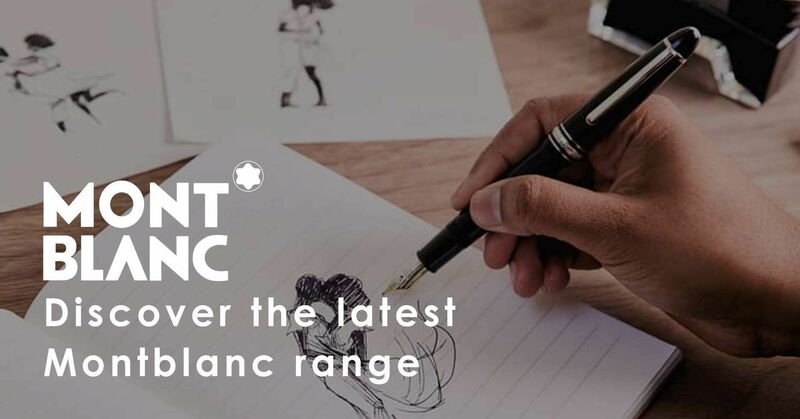 People like you who love to use beautiful pens made with craftsmanship, attention to detail and an understanding of the joy that comes from using a beautiful writing instrument. From the first purchase you make, we’ll reward you with a number of loyalty points that you can spend with us, either in-store or online. And, each time you get a receipt, you’ll be able to see the balance of your points and the amount you have to spend with us. 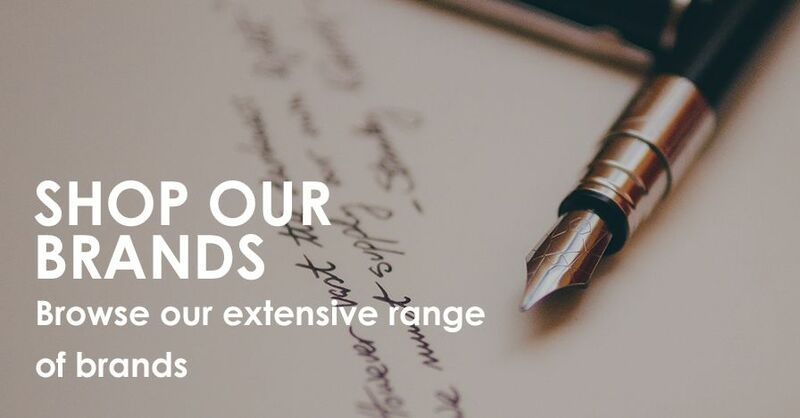 Whether you’re shopping for yourself, friends and family, or for a corporate gift, you can explore our wide range of writing instruments, nibs, inks, stationery, leather goods, and gifts both online and in-store. 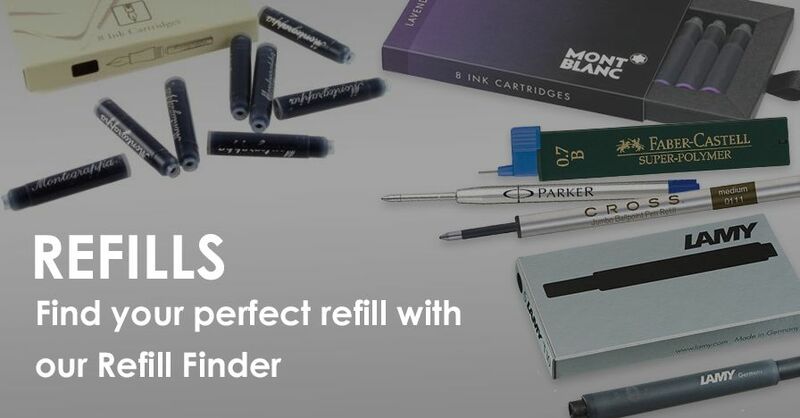 10% off all orders The Pen Shop Platinum Cards can be used in each of our ten UK stores and online. Purchase from us online or in-store and join the Platinum Club. You will be enrolled in the Platinum Club and begin collecting rewards from your very first purchase. You’ll also be eligible to receive exclusive offers and invitations solely for Platinum Club members throughout the year.